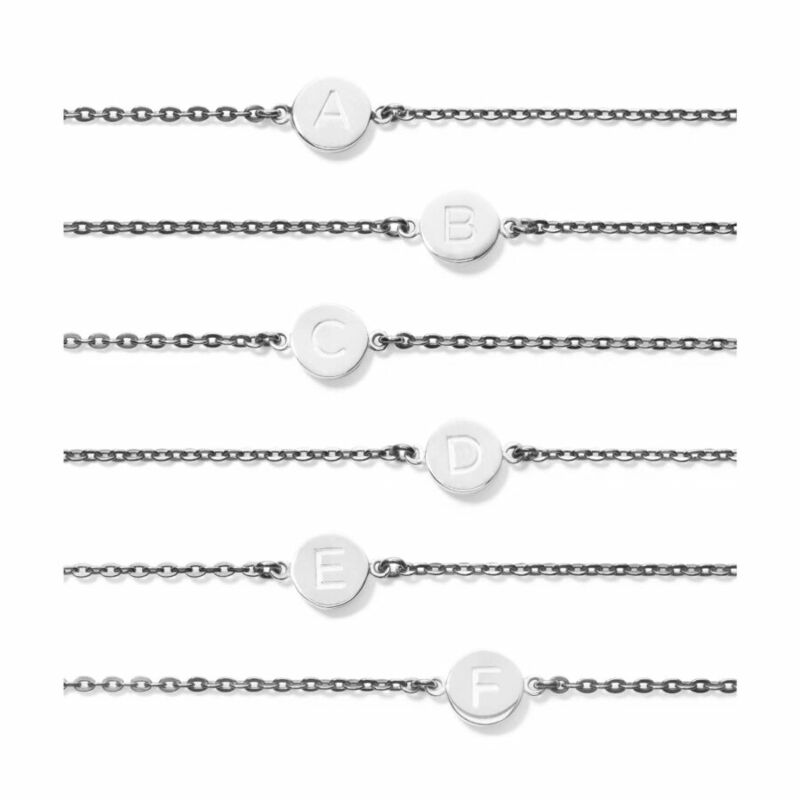 Chain bracelet of high polished sterling silver 925S. 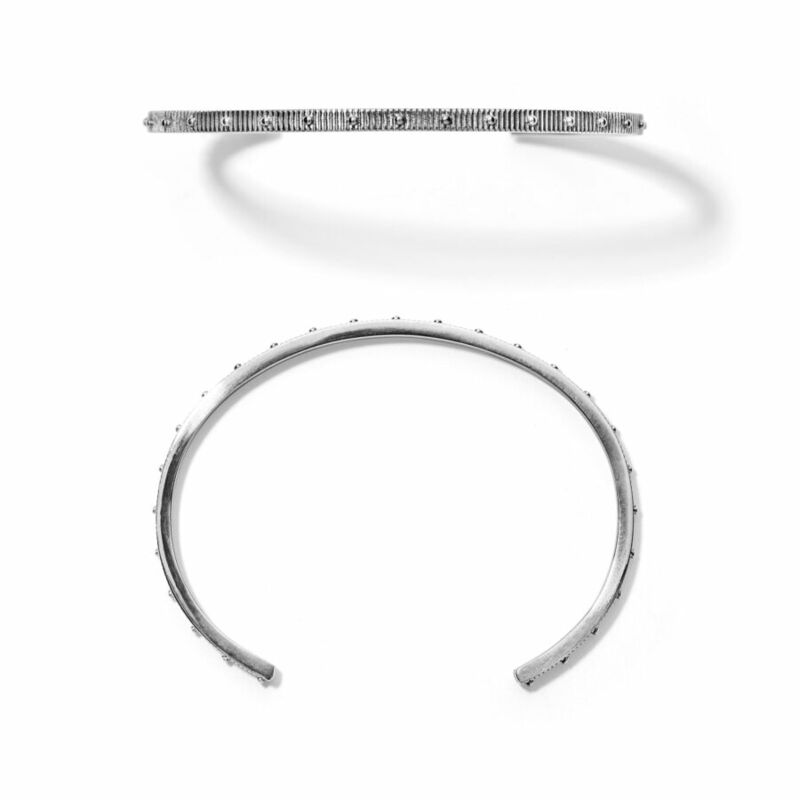 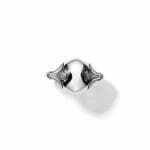 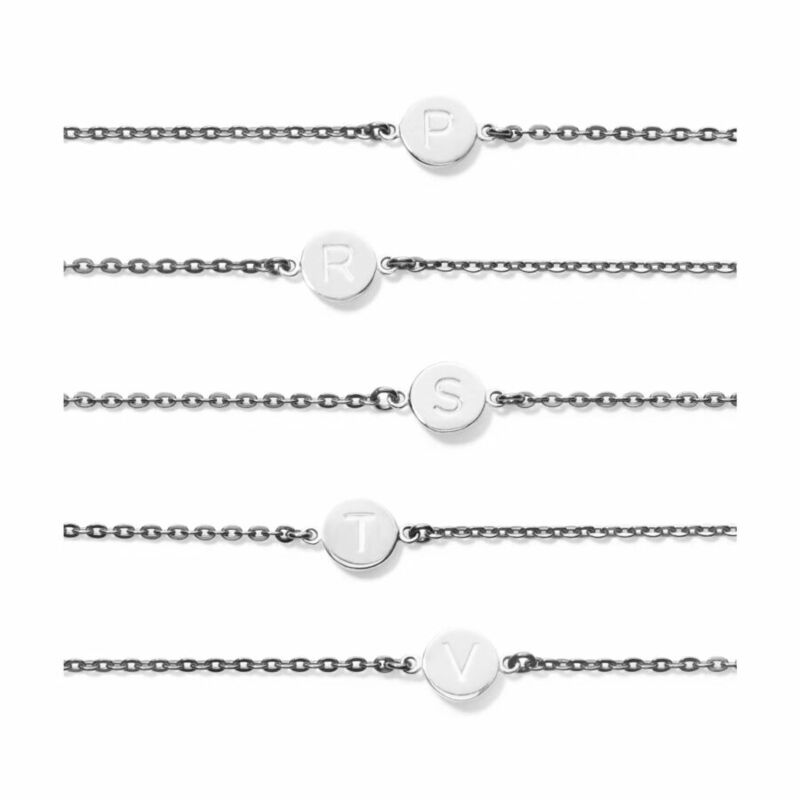 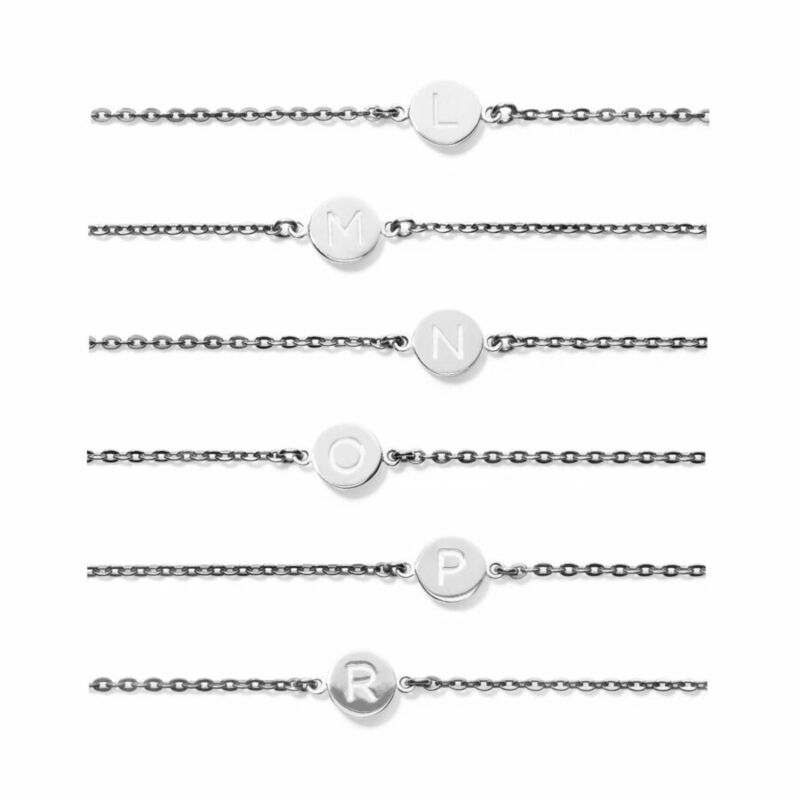 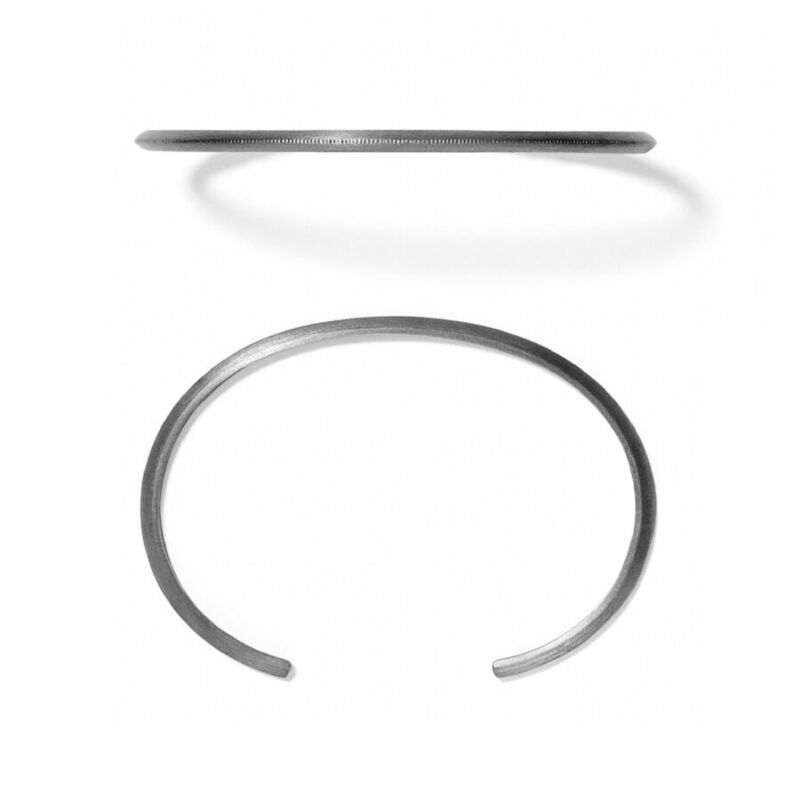 Our LETTER COLLECTION combines a classical chain bracelet design with a delicate letter of choice. 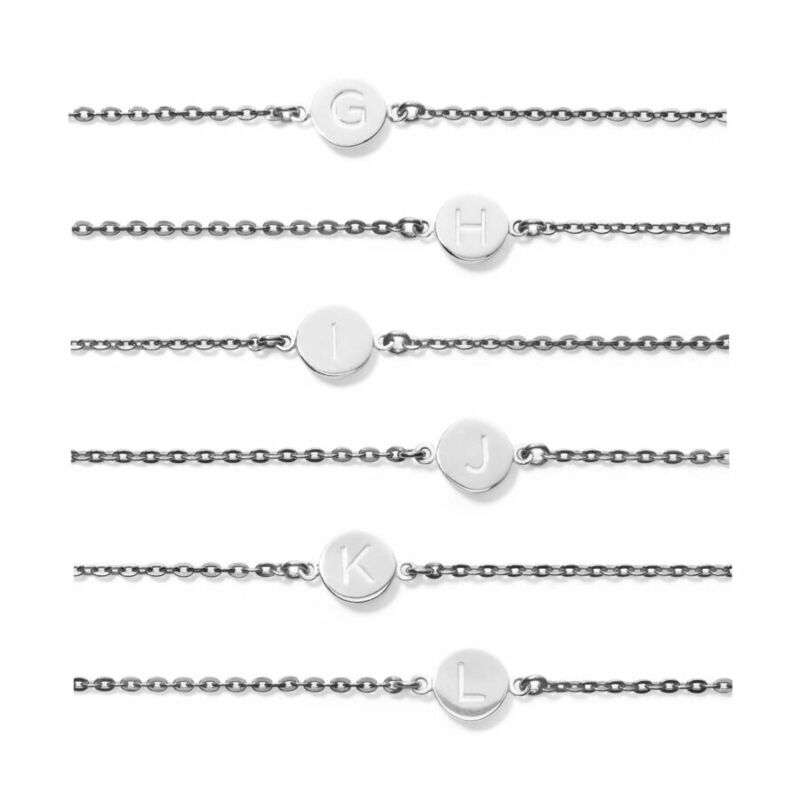 The slender chain adds a modern touch and enhances the elegant and feminine silhouette of the wrist.